Chievo Verona were deducted three points in Serie A and fined £178,000 (200,000 euros) after being found guilty of false accounting. 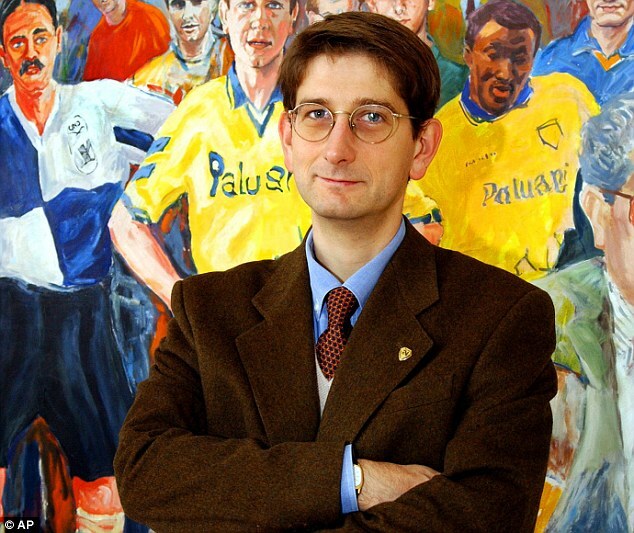 Chievo president Luca Campedelli has also been banned for three months by the Italian soccer federation. An investigation found the club had deliberately inflated the figures of transfer dealings with Cesena. The FIGC’s prosecutor had requested that Chievo be deducted 15 points. The club now has negative points after losing its first two matches and drawing the other. Chievo risked being deducted points from last season and relegated in an initial trial in the off-season but that was thrown out on a legal technicality. Cesena, who have gone bankrupt, were docked 15 points in the initial trial.